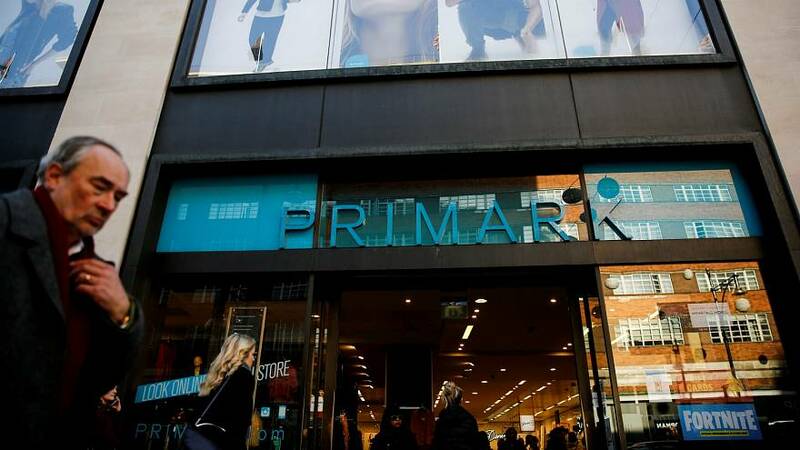 UK police have launched an investigation after a fragment of human bone was discovered inside a pair of Primark socks. The socks were purchased back in December from a store in Colchester, Essex. Police in Essex said it did not believe the bone was a result of a "recent trauma," and it had "no skin or other particles surrounding it." In a statement sent to Euronews, a Primark spokesperson said it had carried out an investigation at the factory where the socks were made, adding that it believed it was an isolated incident. "No evidence of any kind exists to suggest that any incident has occurred in the factory, so it is highly probable that this object was placed in the socks by an individual for unknown reasons," the store spokesperson said. "Primark has been the subject of isolated incidents in the past which have subsequently been found to have been hoaxes."